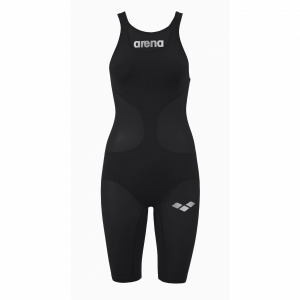 Arena Spider boy's black red swim jammers are perfect for regular training. 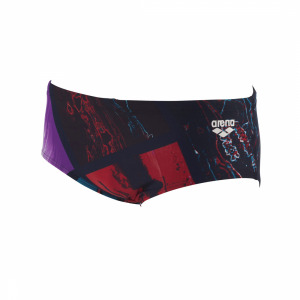 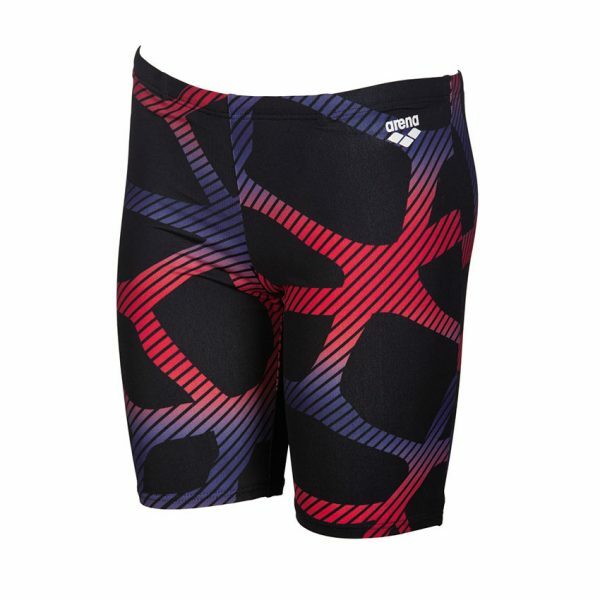 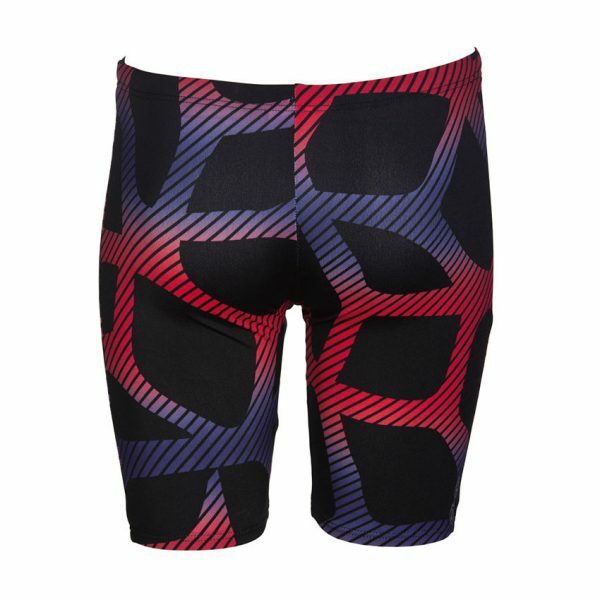 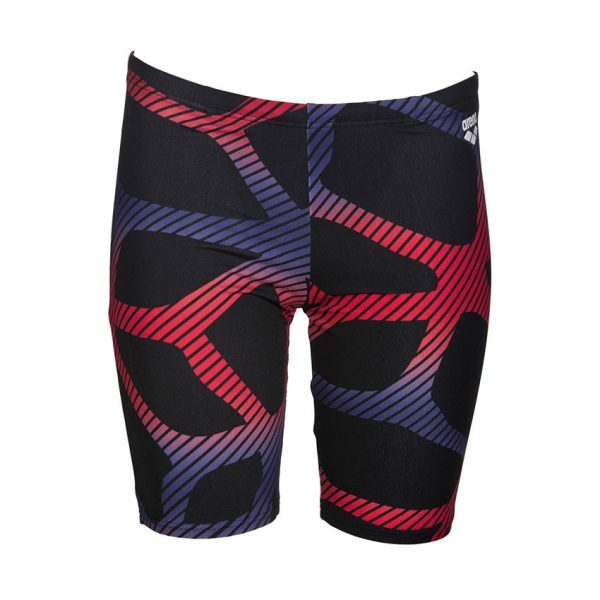 These Arena Spider boy’s black red swim jammers have a web inspired pattern. 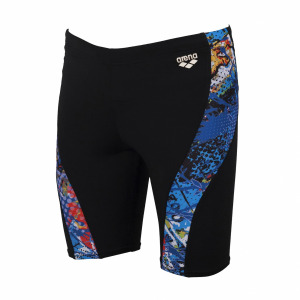 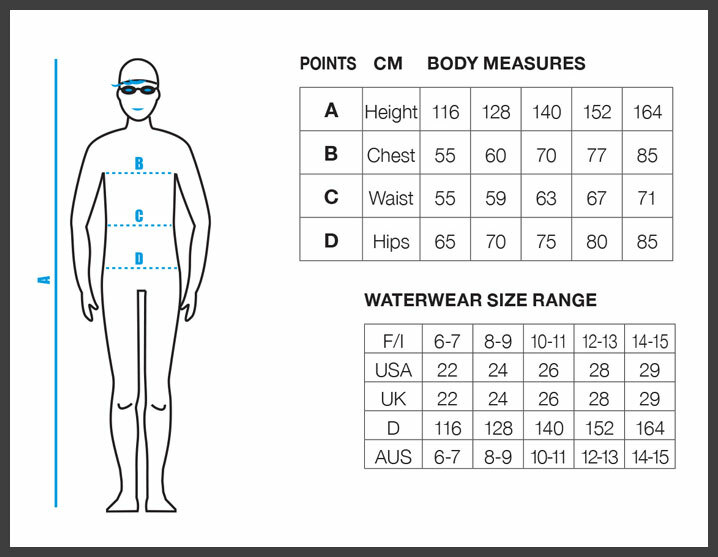 The Spider swim jammers are patterned both front and back and also have a drawcord waist and front lining.